This is a book that I will henceforth carry with me forever more, stuffed in the side pocket of my backpack. It will be worn and creased, the spine having long gave way, the pages all dog leafed marking the spots where I pause and re-pause. 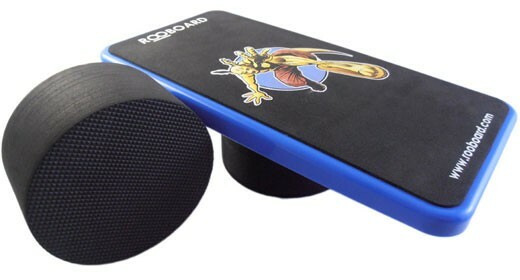 It will stay in my backpack as I roam, as I run, as I explore the world. It will be my pocketbook manual for all things running, all things journalism, and all things life. A beautiful tale by Christopher McDougall about a culture and a way of life. 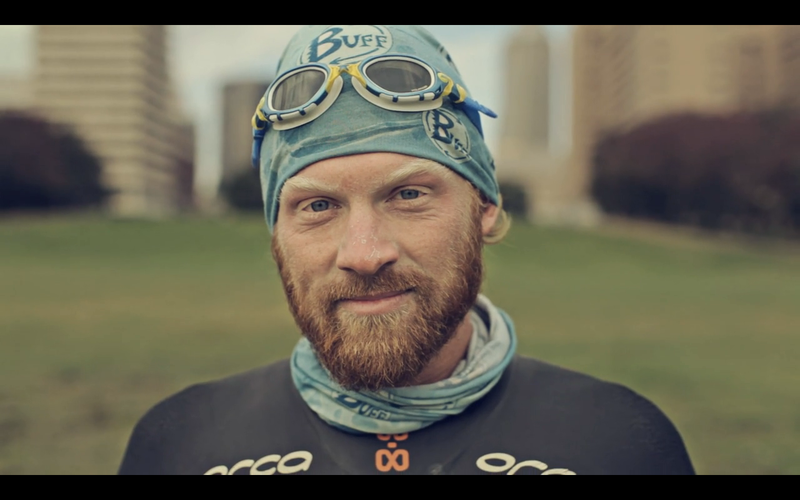 At its most basic, it is a history of ultrarunning, the toughest of endurance sports. It is about barefoot running, that feeling of power beneath your feet. 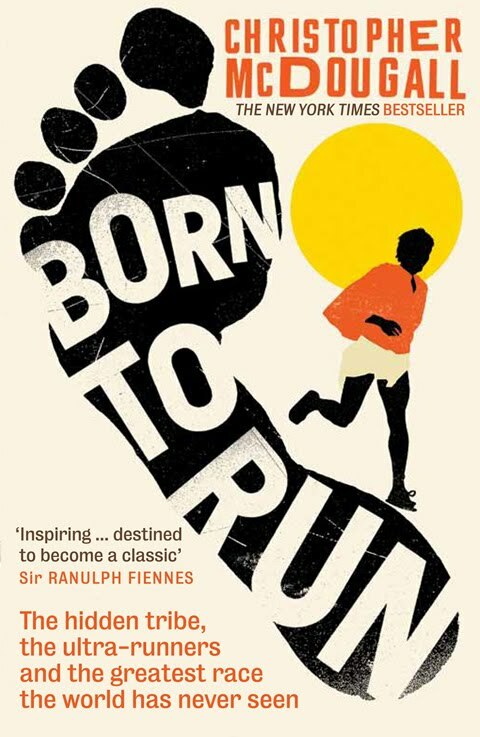 It is about the Tarahumara people who have long excelled in the art of long distance running. At its deepest it is about camaraderie, friendship, and freedom. It is an ode to a sport that is accessible to all. It started slow, and proved difficult to get into at first. I got distracted by life but one day, about a quarter of the way through the book, it caught me and took hold. Within two days I finished it and wanted more. That day I went for the longest run I have done in a while, no complaints, no faffing about, I just ran. I corrected my posture, I smiled and the difference it made was astonishing. I ran harder, I ran faster and for once when I smiled at passerby’s, they smiled back at me. The book is intense and memorising, you can hear the pulsing of life through its pages, hear the feet padding the dusty earth beneath, the panting of their breath, their heart in their ears, feel the beads of sweat forming , the tightening and relaxing muscles and a smile will inch its way slowly across your face. The secret to happiness lies within its very pages. I have no more excuses left. These two youths have robbed me of them all. The incredibly talented Inge Wegge and Jørn Ranum have created this forty six minute documentary ‘North of the Sun’ of their nine month adventure to an Arctic island by the coast of Northern-Norway. They build a cabin out of trash that has washed up on the shore, they surf, they paraglide, they snowboard, they film and honestly it took my breath away. No more excuses to postpone the adventures twirling around in my mind. If you only have $5/£2.96/€3.60 left in your bank account and the choice is between a microwave meal, a pint of Tennent’s or a night in watching this. Please choose this, it will save your day, perhaps change your life. Absolute magic. Rent or buy it here. Review published on The Outdoor Times website 11 March. Every time you feel like crap, or overwhelmed, or lost, put this film in your DVD player and disappear into another world. Let someone else show you that there is no need for all those worries that you are carrying on your back. Go out and do that thing that’s on your bucket list for the faraway future. Do it now, and everything else will make its way to you the moment you stop searching. “I love how this life changes people.” – Tom Allen. The quote at the heart of it all. 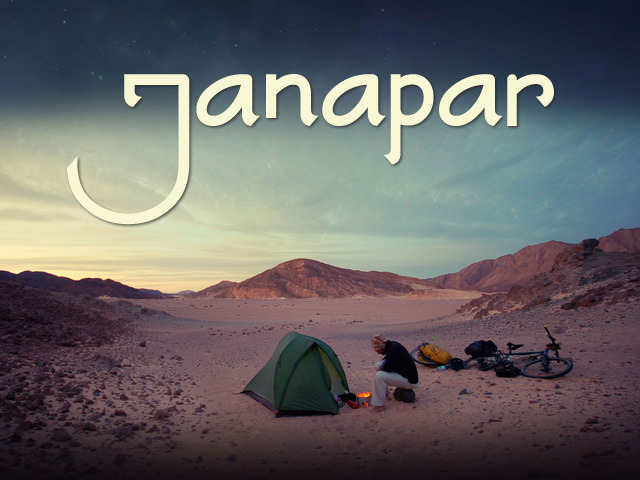 Janapar is the story of a 23-year-old who leaves his life in England in the summer of 2007 with two friends, Andy and Mark, to pedal around the world. No guidebooks, no maps, no GPS unit or mobile phones, but instead a bike, a tent, a camera and a lot of tapes in tow. They set off. One by one, his mates fall out of the picture, and Allen is left to continue his journey alone. The opening image is a close up of Allen’s face. The face of a shattered man. Read the rest of the review on the Outdoor Times website here. Everyone tends to focus on Dave, the protagonist of the story. But this film shows us a new angle, It is about the people that surround him, the ones who make him get up every morning and wade back into the water. The ones that make him do one more stroke, one more metre. Beautifully filmed, capturing the real essence of adventure, the joy and laughter and all the pain that runs through it. The weather, the food, the tired eyes, the charity that wills them onwards and most of all the freedom. Watch it, then write down what you want to do. Then go do it. Don’t forget this film. Learn from it. Say yes more. And don’t make it all about you. Make it about the people along the way. All the press releases, the articles, the tweets, the news bulletins and the radio presenters mumblings. Everyone shouting the news at you, pushing it into your face. Stacks upon stacks of information to process. I couldn’t keep up. I didn’t get it. 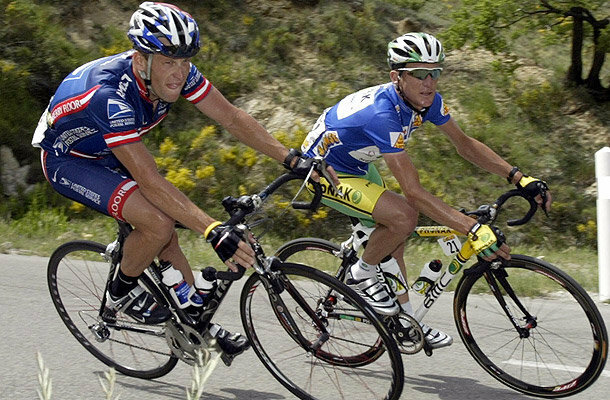 Who was the bad guy; Armstrong, the UCI, USADA, all pro cyclists, the spectators, who? Can someone just tell me? Tell me who to believe and who to reject? 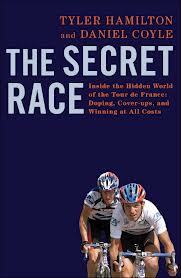 But that was then, and since then I have read; ‘The Secret Race’. It took me two days. I barely put it down. Now I get it. I get the tweets, the subtle jokes, I get to laugh and nod along. I understand the articles, I know who the professionals are, know who to believe and who to question. Now that this book has provided me with the unedited background. Now that It has provided me with the knowledge of which I was quietly ignorant. And what It has taught me above all, is that I was not there, I will never truly understand and therefore, I cannot judge. The big secret is out and I hope it will not be embroidered and stamped as scandal because this is a sad story, a lament about the reality of the world of pro cycling. The one the roaring crowds don’t get to see, the tale that perhaps we always knew but never asked, because if being honest, we never wanted to find out the truth. Self confessed doper and former procyclist Tyler Hamilton and writer Daniel Coyle join forces to spill the beans on the reality of what a cyclist must face if he wants to get to the top. The Secret Race of needles, EPO, blood bags, and red eggs. The competition off the bike, the need to be the best at all costs, the bullying, the training and all the lies. It’s the classic tale; a story of the bad guys versus the good guys, and the ever pressing question of who will prevail? A hard story to tell but one that needs to be told. What a simple yet genius idea. Taking the gym to the streets. Taking the routine of running slumped over a treadmill, IPod taped to your ears, eyes listlessly stalking the mute TV on the wall and introducing you back to the world of outdoors. Edinburgh’s Urban Gym has regrouped and restyled and its going to be pumping. There is no way this cannot work and work successfully. Racing around the cobbles, breathing out mist, laughing, and sweating with similar minded people. At the minute the group assembles at 6.30pm at Castle Terrace every Tuesday and Thursday evening, but as it grows in popularity, surplus days will topple on. For a fee of £29 a month, you get to race, you get to make friends, you get to enjoy the benefits of a personal trainer telling you what to do. Over a pre-planned route, the coach Kyle Farningham, gets to lead you on a mini adventure, stopping at various points along the route to beef up those muscles with splashes of circuit training. The beauty of it lies in the casualness of it all. The streets of Edinburgh are relatively empty, lit only by streetlights but when 6.30pm chimes people fitted in their jogging gear carrying nothing but a bottle of water emerge from the shadows and meet in the centre. Then off they run. You pass people all dolled up, setting off for a night on the beer, or in their suits returning home from a day at the office. They turn and watch as you struggle to do push ups against a railing in the middle of the city. Yet somehow you do not even notice them, and you certainly do not care. Because you are on a high. The crisp air, the salty skin, the goose bumps, the lycra, the laughter, the panting, the run. It is a beautiful sight to behold, a slice of freedom in the city. You will miss what makes Berlin, Berlin if you cave and board the bus, instead of putting one foot in front of the other and taking a free tour of Germany’s historic capital au pied. The Free Walking Tour collects you from your hostel at allocated times and in three hours manages to compress the scintillating history of Berlin and shove it gently down your throat to digest while you burn calories from the brisk walk and clear your head from last night’s session. Its active learning and it is a fantastic experience. They work on tips alone, a fiver per head seems to be the going rate as opposed to the twelve euro bus audio tour. You join forces with a guide who speaks your mother tongue, making things a whole lot easier. 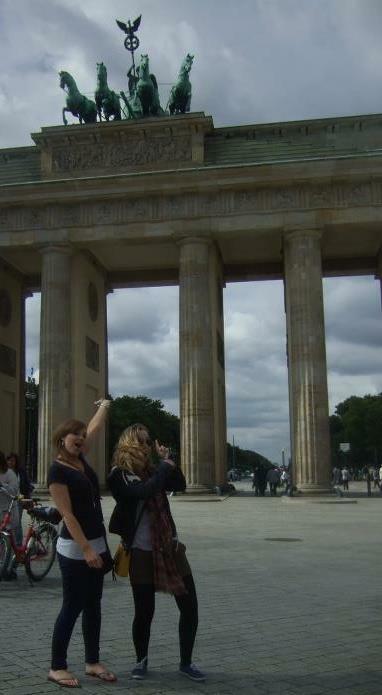 The route covers all the main locations including the Brandenburg gates, the Reichstag, the holocaust memorial, Checkpoint Charlie, the Berlin Wall, the scene of Goebbels book burning etc, etc. Another plus, you are bound to make friends, international friends that you can invite out on the raz that coming night. Fact: Introduction to keel-boat sailing is theory free, what a blissful way to learn, just hands on experience. Seven hours on the water, that’s some introduction. This way the participant either likes it or they don’t. 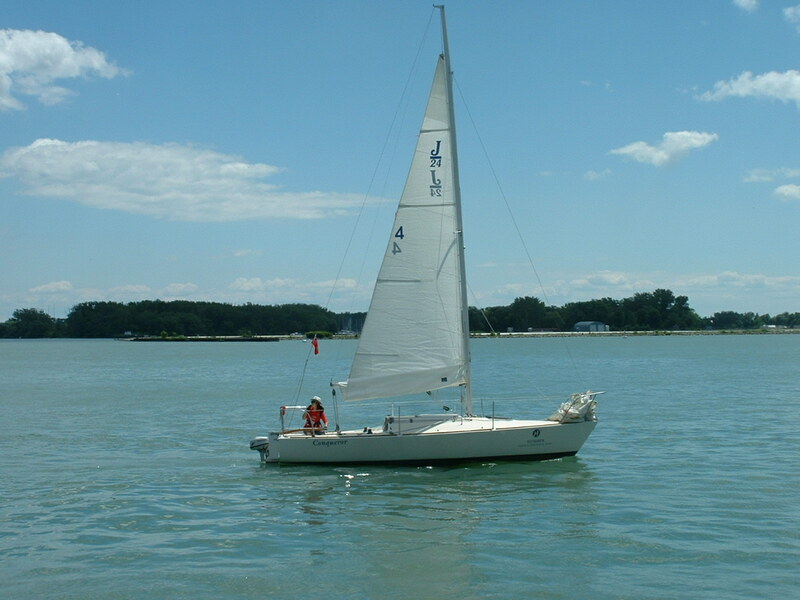 The course run by Humber Sailing & Powerboating Centre, Toronto offers two choices, three evenings a week for two hours or the customer can squeeze it all into one day. Speaking from experience, the latter is a bit tough on the body, on the water nine to four, with only one fifteen minute stop to empty the bladder and dig into the cliff bars. For the determined sailer you can skip the docking part, use the bucket on board and survive on gorp. It’s all up to you. The price is $170, HST included, which is reasonable enough considering sailing is commonly associated with the upper class aka the rich. The certified instructor, mine at least, was adorable, both funny and informative. The extent of what we wanted to cover was entirely up to us, we could race, participate, listen, question or simply relax while he pulled the strings. Luckily I chose the racer, the smaller and apparently faster boat, (P.s if that was the fast both, thank god I wasn’t on the slow one.) The capacity was four people. Four strangers that got to know each other pretty quickly, personal space would not want to be a big issue with you. We tacked, we steered, we hoisted the sails and by the closing hours we were talking and actually understanding the overwhelming sailing lingo. The course is sturdy, there to be taking advantage of. It’s the perfect introduction to decide if sailing is a hobby you wish to pursue and invest in or just an experience to say that you’ve tried.But beware; go with a friend, someone you can have a laugh with out on the high seas, or else you could end up like me, squeezed in between an older couple both in finance and creepily in love, while you tag along uncomfortably gate crashing their couple bonding time. Sailing itself is not as adrenaline pumping as expected. Therefore, it is not the sport for me. But when the instructor sensing my discomfort let me sit up on the bow (tip) of the boat alone, legs dangling over the edge with the water splashing on my legs while the sun cremated my pale suncreamless skin, I thought wow this is the life.